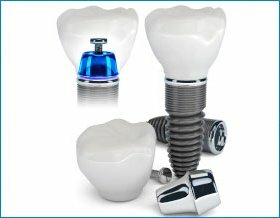 Dental Implants Toronto Starting At $895! Specially designed to follow the existing bone in sloped ridge situations. The design maintains soft tissue aesthetics and reduces the need for bone augmentation. Book your free dental implants consultation, and prevent any further bone loss with our industry leading dental implant services in Toronto. Patient-specific abutments provides versatility in prosthetics, both on implant and abutment level, including immediate restorations. Preserve your jaw structure and prevent bone loss due to missing teeth and traditional dentures, with a superior alternative. 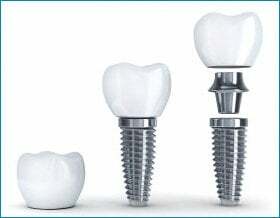 Quality Dental Implant Services at Affordable Prices! Tooth Implants that look, feel, and function like natural teeth. The 21st Century Dentures – All On Four Dental Implants are implant-supported dentures also known as fixed dentures. Preserve your jawbone & prevent denture slipping. New teeth in one day! Superior Quality – Industry Low Price. 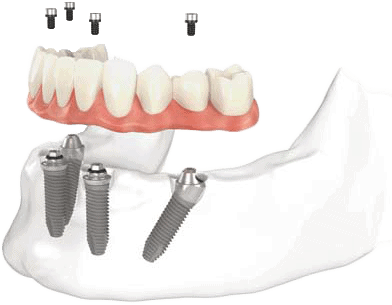 We offer industry leading dental implant parts and services, at one of the lowest prices in Toronto. 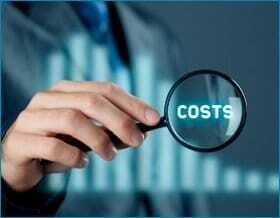 In order to save our customers money we are offering our dental implants for only $895. Limited time offer. 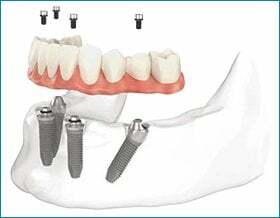 We offer complete dental implant services including: implant placement, gum and bone grafting, oral surgery, cosmetic dentistry and superior quality dental implants in Toronto. 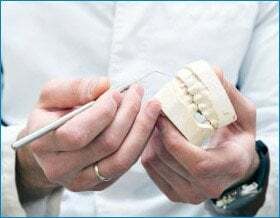 Our clinic has helped thousands of patients restore their missing teeth with quality dental implants that look, feel and function like natural teeth. 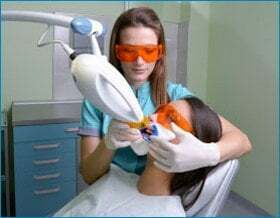 Our clinic offers certified sedation dentistry, which provides patients with the convenience and comfort of painless asleep dentistry. Our clinic uses only high quality, industry leading titanium dental implants in order to ensure complete customer satisfaction and lifetime results. Our clinic offers the most affordable dental implants when compared to other clinics in Toronto and GTA. Call us to find out why thousands of patients choose us for dental implants. Limited Time Offer. 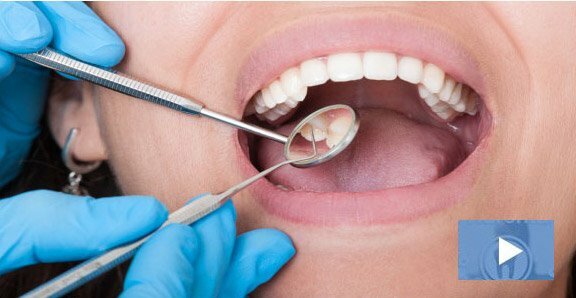 Lowest prices on Dental Implants, Invisalign, Veneers and Teeth Whitening in Toronto. Our clinic offers painless sleep dentistry services, allowing our patients to experience 100% pain-free dental care. Free whitening if you get 6+ veneers. We use Computer Guided Dental Implants Technology, ensuring superior implant placement and results. Our All On 4 Dental Implant procedure is one of the most affordable in Toronto.